Our skins hydration is directly related to the climate around us. In colder months, we become dehydrated and our skin begins to look dull due to dead skin build up. This can make the appearance of fine lines, wrinkles and hyper-pigmentation more prominent. It is important for our skin that we exfoliate topically once a week or twice for non-sensitive skin. Exfoliating can promote cell turnover which slows down as we age. 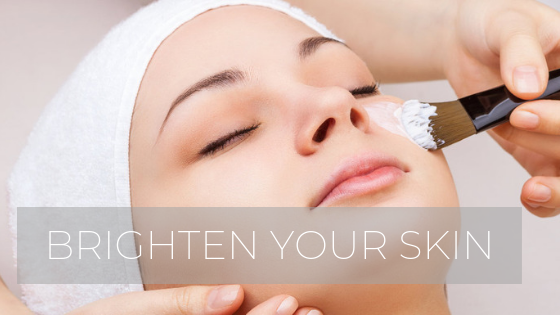 Freshening up with enzyme, lactic or glycolic peels and microdermabrasion are great controlled ways to speed up cell turnover and collagen production.